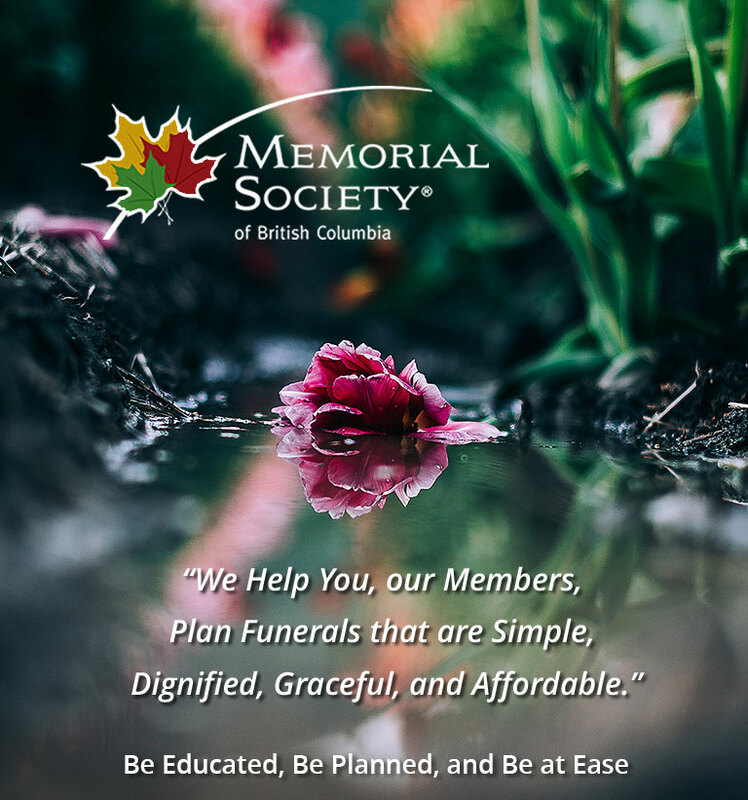 The Memorial Society of British Columbia® (MSBC) is a non-profit organization formed in 1956. 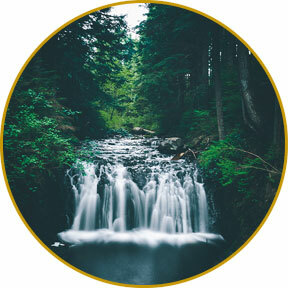 We are a completely objective source of education and information regarding the planning of funeral services. We are not a funeral home. 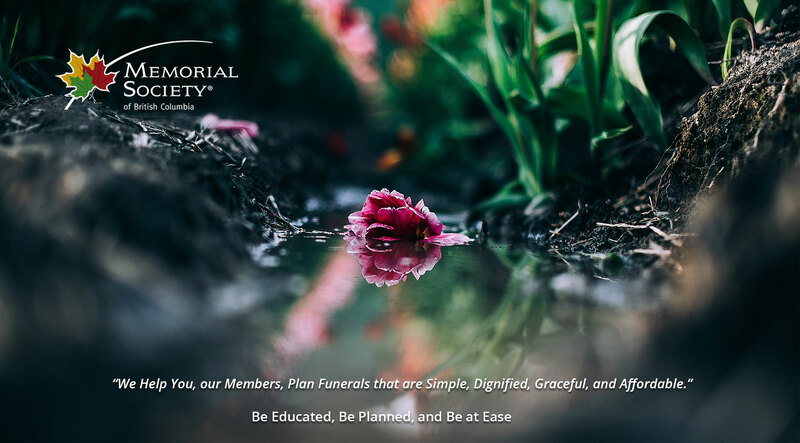 Our dedicated board members are not associated in any way with an independent or corporate funeral home. 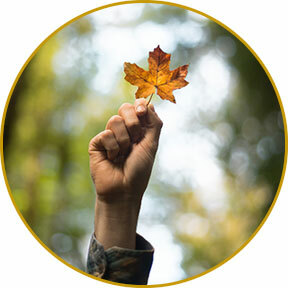 Our independence offers to you, our members, clear and accurate information regarding the many choices you need to make when death does come knocking. As a member of MSBC, you can plan your farewell with the confidence that you have involved the largest consumer advocacy group in B.C. protecting your interests when it is time to make funeral arrangements. Membership gives you both peace of mind and the assurance that your final wishes will be fulfilled. Importantly, membership helps reduce stress for your family at their time of need. Our staff are on your side. For a nominal, one-time fee, you will be entitled to a lifetime membership. Membership has many benefits which will help inform you and your family! Be informed and empowered. Join MSBC today. 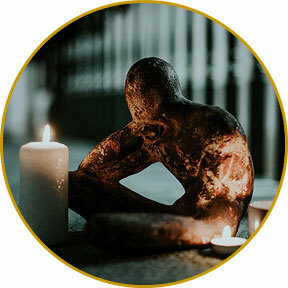 The first and most important is to take care of your deceased family member. As a Non-Profit Organization, we say thank you for your generous financial gift. Any amount donated helps and goes a long way to maintain the society’s good work.. It will make a difference and member families will benefit for years to come! Being prepared and planned well in advance of the end of your life is a generous and responsible thing to do for your family and friends. 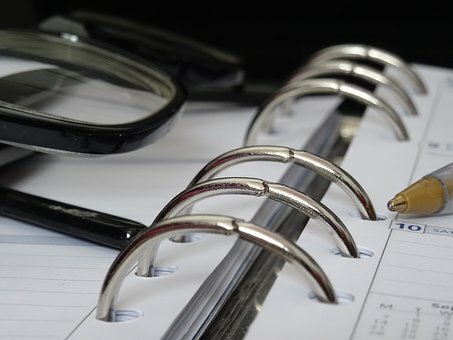 Our twelve- tab binder kit will help you prepare well for all the details you need to consider when end of life comes calling. Purchase your kit TODAY!